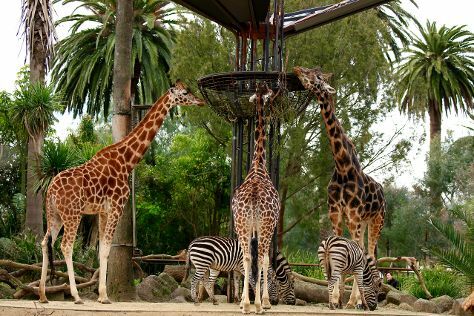 Kids will enjoy Melbourne Zoo and Royal Botanic Gardens. Take a break from Melbourne with a short trip to Werribee Open Range Zoo in Werribee, about 42 minutes away. Dedicate the 12th (Wed) to wine at some of the top wineries in the area. Spend the 10th (Mon) wandering through the wild on a nature and wildlife tour. The adventure continues: examine the collection at Melbourne Museum, let your taste buds guide you at a local gastronomic tour, don't miss a visit to Block Arcade, and meet the residents at SEA LIFE Melbourne Aquarium. To find other places to visit, reviews, where to stay, and tourist information, read our Melbourne trip planner . If you are flying in from Singapore, the closest major airport is Melbourne International Airport. Expect a daytime high around 16°C in June, and nighttime lows around 6°C. Finish your sightseeing early on the 12th (Wed) to allow enough time to travel back home.